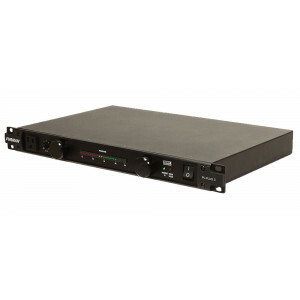 Furman's exclusive SMP technology provides the highest level of surge & spike protection available. LiFT offers AC power filtering to ensure clean power for unequaled audio & video clarity. Advanced EVS circuitry detects dangerous voltage irregularities and safely powers down itself and connected equipment in unsafe conditions. 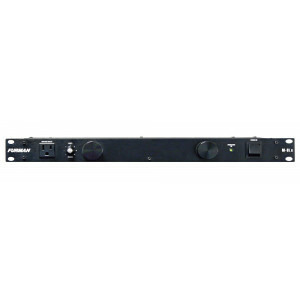 Dual smooth track retractable LED lights illuminate equipment in your rack. LED status indicators warn you when voltage is outside of nominal range or when protection has been compromised. Segmented LED voltmeter monitors and displays incoming line voltage. Isolated outlet banks minimize inter-component interference and noise contamination. Three widely spaced outlets accommodate bulky AC power transformers. 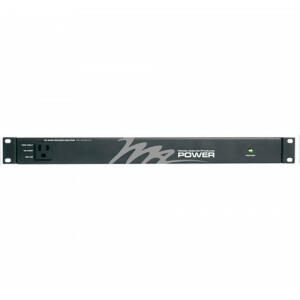 15 Amp rating featuring a high inrush magnetic circuit breaker for added protection. Nine total outlets (8 rear panel outlets and one front panel convenience outlet). Rear panel BNC connector powers any standard gooseneck lamp for rear rack illumination. Prevents excessive inrush currents. 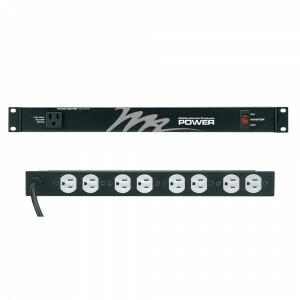 Six sequenced rear panel outlets (in three groups), two unswitched rear panel outlets, and one front panel unswitched outlet. 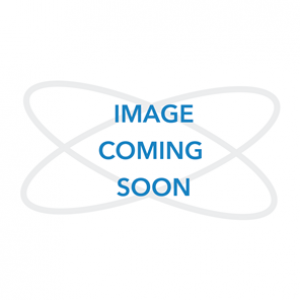 Momentary and maintained sequencing via rear panel terminal block or front panel switch (momentary only). Noise filtering to reduce radio frequency and electromagnetic interference. Ensures equipment stays safe. Eight rear panel outlets and one front panel convenience panel outlet. 15 amp rating, with circuit breaker. Front panel indicator LEDs for Outlet Banks, Protection OK and Power Status. Rear outlets have been spaced to accommodate even the bulkiest of wall warts and adapters. All settings and configurations available on rear panel. 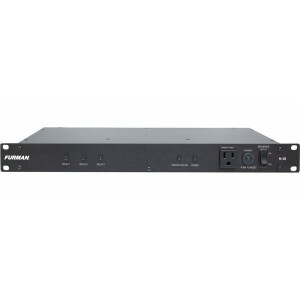 Furman's exclusive SMP technology provides the highest level of surge & spike protection available. LiFT offers AC power filtering to ensure clean power for unequaled audio & video clarity. Advanced EVS circuitry detects dangerous voltage irregularities and safely powers down itself and connected equipment in unsafe conditions. Dual smooth track retractable LED lights illuminate equipment in your rack. LED status indicators warn you when voltage is outside of nominal range or when protection has been compromised. Large digital voltmeter / ammeter, with discrete dimmer button, displays line votlage and true RMS current draw. Isolated outlet banks minimize inter-component interference and noise contamination. Three widely spaced outlets accommodate bulky AC power transformers. 15 Amp rating featuring a high inrush magnetic circuit breaker for added protection. Nine total outlets (8 rear panel outlets and one front panel convenience outlet). Rear panel BNC connector powers any standard gooseneck lamp for rear rack illumination.